"seasonal is not only economical but also very chic"..
One of the first flowers on the scene once the weather warms up. 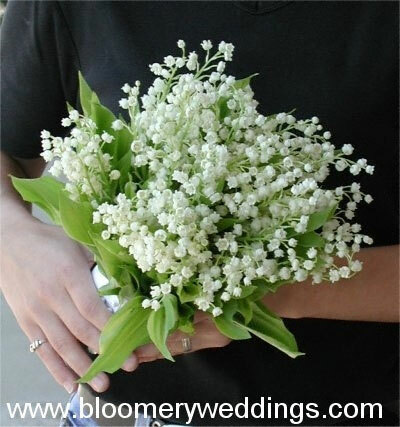 They are available in a multitude of colours to satisfy any wedding theme and are considered a timeless and elegant bud. 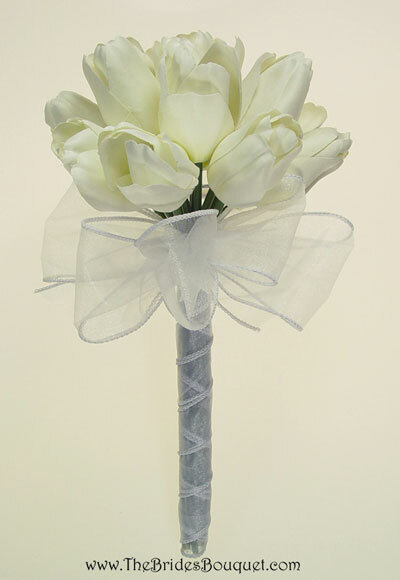 Perfect for bridal bouquets and centerpieces alike, this flower is sure to make a statement at any function. A delicate yet highly fragrant bloom. A symbol of purity and modesty, this spring favourite is one of the most expensive of the spring blooms and has one of the shortest seasons. 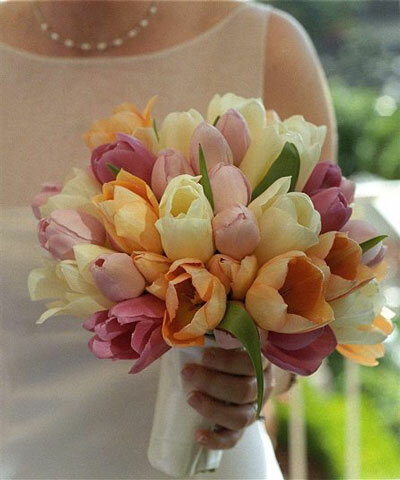 If your wedding is in April or May, you might just be able to include this perfumed bud in your day's arrangements. A strongly scented bloom that is available in an array of colours, like white, pink, peach, and blue. Some more unusual varieties are available in rich deep purple, orange, navy, red, and yellow. 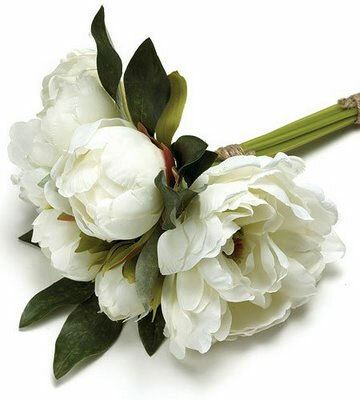 The peony is available to florists as early as the winter season but their true season is spring. 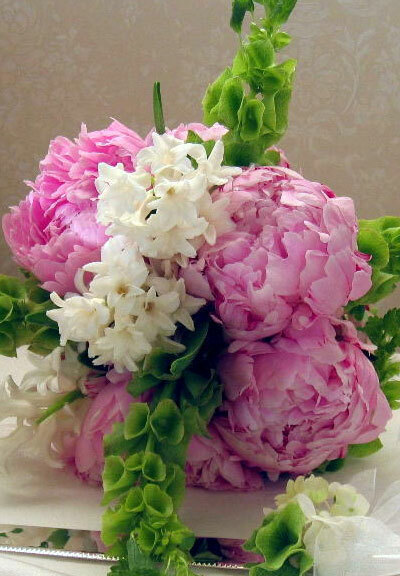 Peonies can be used in floral arrangements while they are still buds or you can have them slightly open. Just let your florist know your preference. 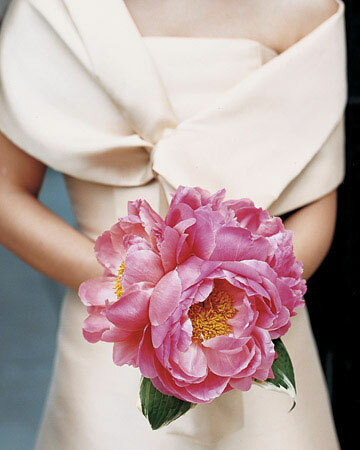 Either way, peonies are always a great choice for a spring wedding. 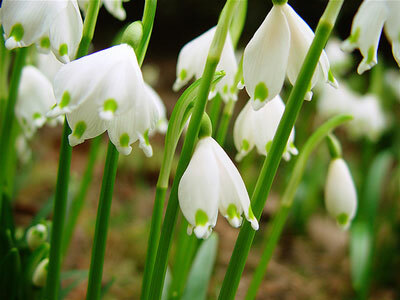 Small, delicate white bells with a green spot at the bottom of each petal. 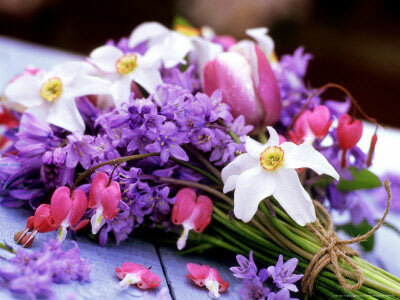 These little spring flowers are not only pretty but also offer a distinctive fragrance. Perhaps too delicate to use alone in a bouquet, they do make an excellent addition to any arrangement. Nothing really screams spring like bluebells and daffodils. 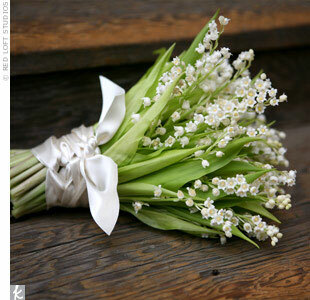 These are great for the bride wishing to add a little vintage appeal to her nuptials. 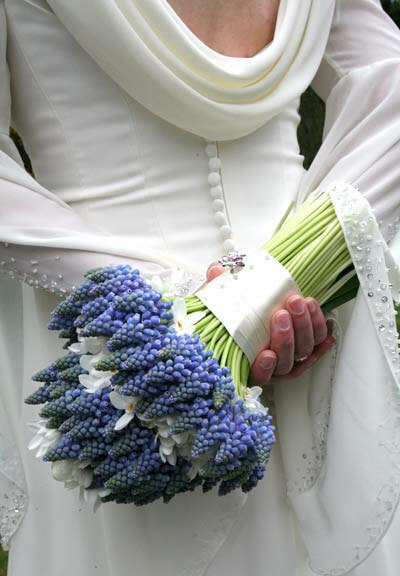 Bluebells would be a beautiful addition to a natural style hand tied bouquet.